Middle market CPA firms typically specialize in tax and audit. But sales tax often falls by the wayside. Sales tax consulting (or even compliance) isn’t a specialty that most medium sized firms offer. And yet, by default, your client may expect you to advise them in this area. When a client receives notification of an audit, CPAs often are on the receiving end of “why didn’t you tell me?” and are left reacting defensively. Part one of a three part sales tax series sponsored by Avalara, this course won’t make you a sales tax expert in 60 minutes. But, we’ll share state tax basics, hot topics in the sales tax world today, and provide 8 key questions to ask your clients as you are meeting with them for year-end planning, or during your tax return pre-conference. We’ll discuss how to determine the potential scope of a multistate sales tax problem, when to partner with a state tax specialist, including how both the CPA and the consultant can work to maximize benefit to the client while also expanding the scope of projects to offer your client. 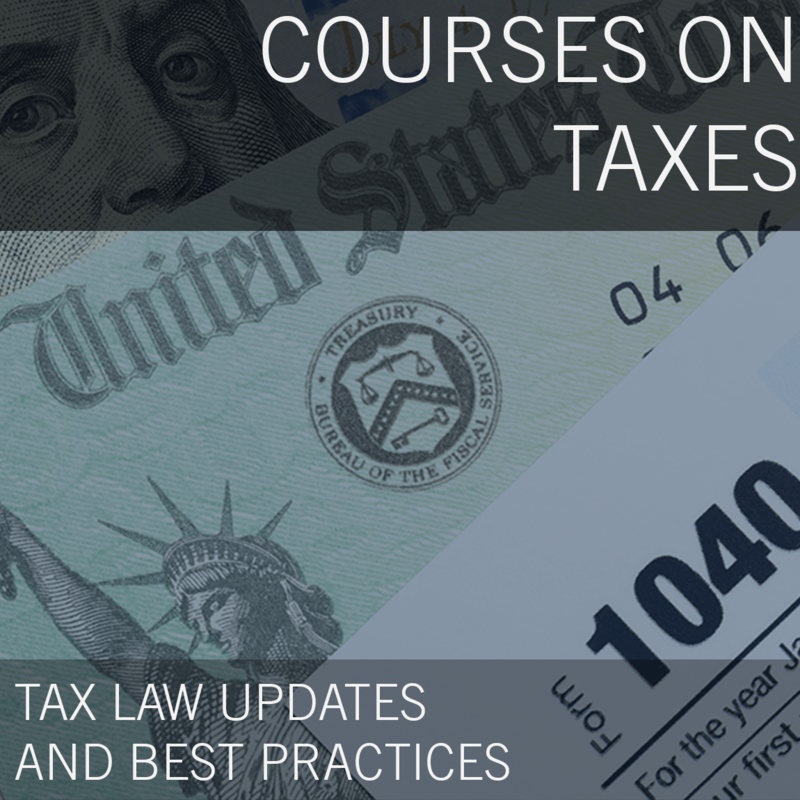 Identify major issues in sales tax law and compliance (e.g., liabilities that arise from e-commerce, independent contractors, third-party fulfillment companies, mergers, etc.). Monika founded Miles Consulting Group in 2002. The firm focuses on multi-state tax consulting—helping clients navigate state tax issues such as sales tax and income tax in interstate commerce, including e-commerce. For instance, Monika works with technology clients answering questions such as “What are the sales tax ramifications of selling our new widget into the following 15 states?” Prior to forming the firm, Monika worked for over 11 years in Big 4 Public Accounting and 1 year in industry. Monika has provided such services as federal and state income/franchise tax compliance and consulting, sales/use tax consulting, audit support, and credits and incentives reviews. 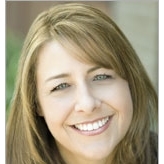 She has served clients in a variety of industries. Monika graduated from the University of Texas at El Paso (UTEP) with a BBA in Accounting/Finance and has a Masters in Taxation from San Jose State University. Her professional affiliations include the AICPA, CalCPA, Texas Society of CPAs, NAWBO-Silicon Valley, and the Accounting & Financial Women’s Alliance, where she has served in many capacities, including National President (2011/2012). Monika has served as a speaker for various organizations such as the AFWA, Financial Women’s Association - San Francisco, San Jose State University, The University of Texas at El Paso, and Beta Alpha Psi (regional and national conferences), as well as providing customized training for CPA firms and technical webinars. Monika is honored to be recognized nationally as one of the 25 Most Powerful Women in Accounting by CPA Practice Advisor from 2012 through 2015 and as a 2014 Woman of Influence by the Silicon Valley Business Journal. Monika’s passion is participating annually in fundraising for the American Cancer Society’s “Making Strides Against Breast Cancer.” She has volunteered for the event for 17 years (since its inception in the Bay Area), raising almost $200,000 during that time. Finally, in addition to multistate work, Monika recently launched her "Jumpstart Your Rainmaking" programs. Jumpstart helps professionals who sell their services put an actionable plan around building relationships which lead to business. Her mix of webinars, group training and coaching help create a plan for professionals at all levels.